Will Remodeling a Kitchen Add Value? 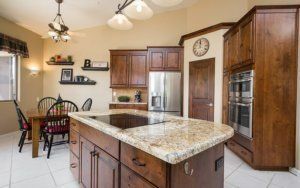 Home > Blog > Kitchen Remodeling > Will Remodeling a Kitchen Add Value? Along with functionality, your kitchen is an essential aspect tied to your home’s overall value, so it’s vital you give it the attention it deserves. According to national 2016 averages, a minor kitchen remodel costs approximately $20,122, while it will increase resale value by $16,716. The total Return on Investment (ROI) in this case is 81.8 percent. So, by incorporating some updates and new features, a kitchen remodel can yield generous returns and add oodles of value to your house. The cost of your kitchen remodel may be considerably less or more depending on the size and complexity of the project. Resurfacing kitchen cabinets, updating hardware and making other minor improvements can boost your home’s value enough that they practically pay for themselves. In fact, the latest Cost vs. Value report from Remodel magazine states that small kitchen remodeling projects typically earn an ROI of more than 83 percent. This amount is a much better return than many people get from other house projects, such as bathroom upgrades, basement additions or replacing a roof. You also might consider replacing your appliances with new models that boast high energy-efficiency ratings, updating your kitchen flooring and countertops, as well as adding some fresh paint to the walls. The purpose of this whitepaper is to help homeowners better understand some of the big decisions involved in kitchen remodeling. Readers will find a simple kitchen remodel checklist that provides a road map highlighting all that is involved in a kitchen remodel, and more importantly, that can help prevent stressful situations during a kitchen-remodeling project. If your home needs upgrading and you are still unsure about a worthwhile project, consider a kitchen remodel. By completing this renovation, you will enjoy a more enjoyable, eye-appealing kitchen and recover a significant portion of your investment. 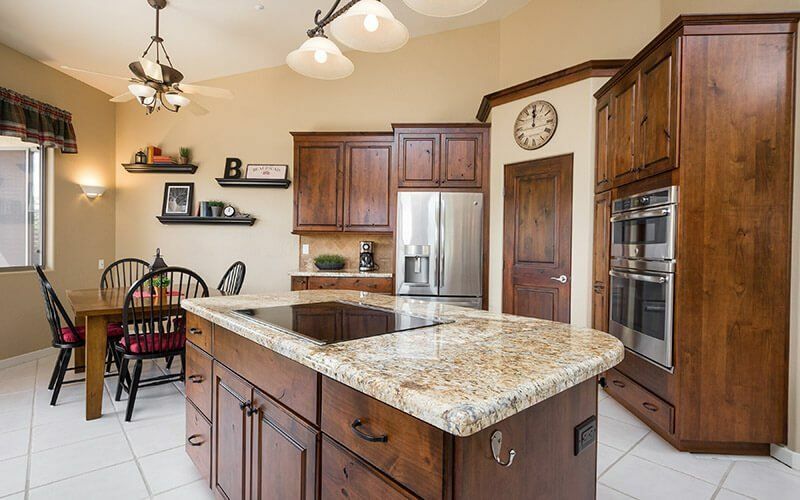 At Republic West Remodeling, we offer the best kitchen remodeling contractors in the Phoenix and Scottsdale area. Contact us today to schedule your free consultation.